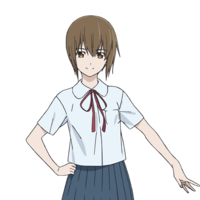 Crunchyroll - Kaito Ishikawa and Kana Hanazawa Join Cast of "Sagrada Reset"
Kaito Ishikawa as Kei Asai, a 1st year high school student who belongs to the public service club. Kei has the "memory retention" ability, which allows him to prefectly recall anything that he sees or hears. Kei is quick-witted and has strong problem-solving skills. Kana Hanazawa as Misora Haruki, a 1st year high school student who belongs to the same club as Kei. Misora has the "reset" ability, which allows her to rewind time by up to 3 days. Misora has a more demure personality, and will basically go along with any of Kei's plans. And Aoi Yūki as Sumire Souma. Sumire was Kei and Misora's classmate in middle school, and she had a personality like that of a stray cat. Sumire died of natural causes while Kei and Misora were still in middle school, and Kei and Misora want to reset time in order to prevent her death. The story of Sagrada Reset is set in Sagrada, a town where many people possess superhuman powers. Ken Asai has perfect memory, while Misora Haruki can reset time by 3 days. Together, they can travel back in time without losing their memories of the future. Ken and Misora wish to use their powers to save a classmate who died tragically 2 years ago, but a secretive organization that monitors the town of Sagrada wants to prevent them from tampering with the time-line. 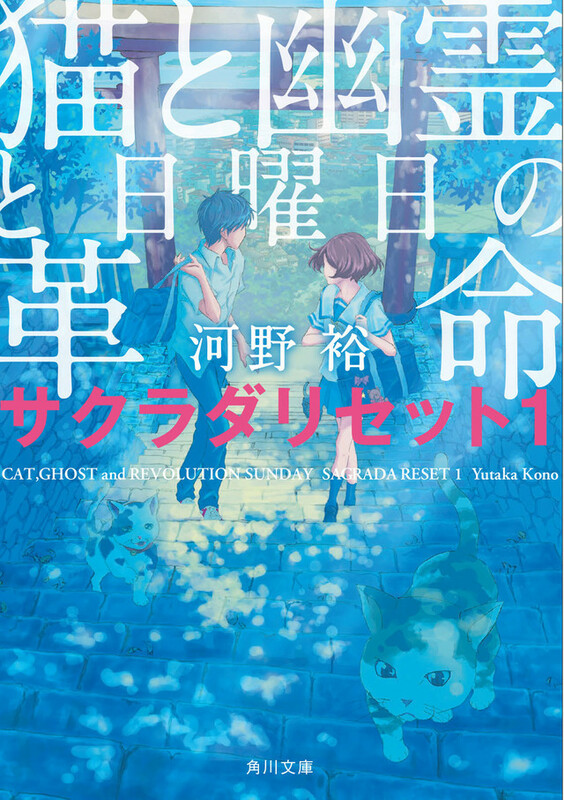 Sagrada Reset is also being adapted into a live-action film in two-parts directed by Yoshihiro Fukagawa. The first installment in the 2-part film is scheduled to hit Japanese theaters on March 25, 2017. The Sagrada Reset TV anime is directed by Shinya Kawatsura and features animation by David Production, and it will broadcast in the Spring season of 2017. Japan Box Office: 3rd "Yo-kai Watch" Film Beats "Star Wars: Rogue One"